Finally, the Lenovo Z5 Pro smartphone is now official. The Lenovo Z5 Pro is built around a 6.39-inch Super AMOLED screen with HDR10 support. 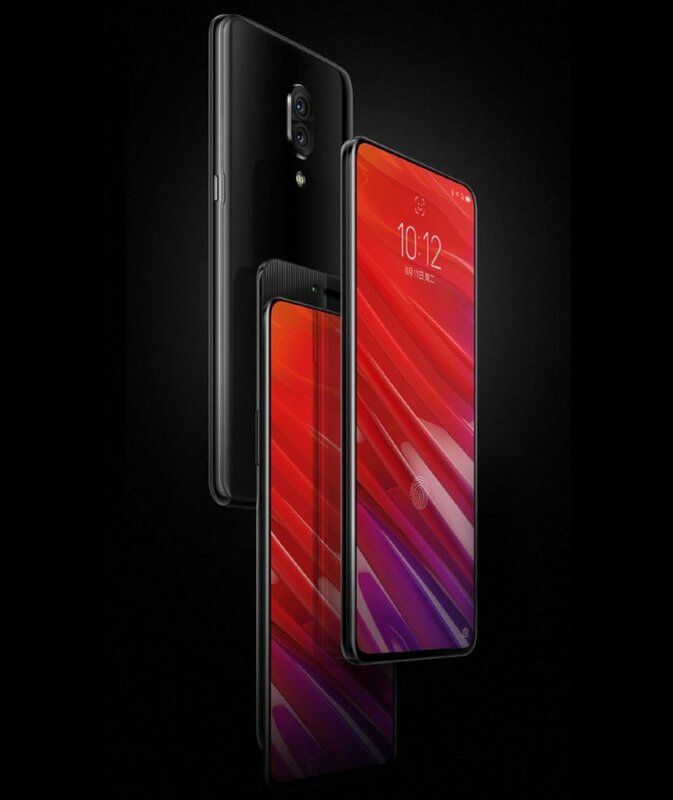 The Lenovo Z5 Pro has just 2.07 mm thin at the top and side bezels of the phone, while the chin is 4.98 mm thick from the screen. The device has supports full-screen gesture 4D U-Touch, and equipped with the fifth generation of photoelectric screen fingerprint sensor. It is one of the thinnest modules with a 99.92% recognition rate and the fastest recognition speed of 0.2 seconds. 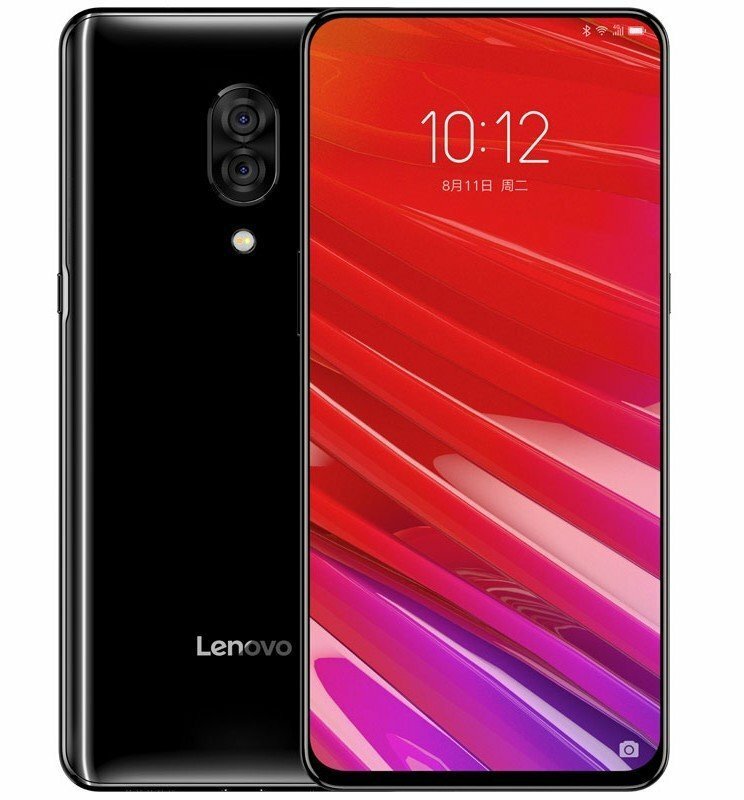 The Lenovo Z5 Pro sliding solution features a six-position guide structure with parallel dual-axis, six-point positioning and seamless connection. Lenovo said it pioneered the dual-coil power system with kinetic energy feedback, offset deflection and horizontal stability. The camera department includes a dual camera setup with a 16MP+24MP shooter as the main camera sensors, both with f/1.8 lenses. The dual setup on the front includes a 16MP main shooter with an f/2.2 lens and an 8MP auxiliary one. Performance wise, Lenovo Z5 Pro is powered by a Qualcomm Snapdragon 710 chipset paired with 6GB of RAM and 64GB/128GB of storage. Power is supplied by a 3350mAh battery with a 9V/2A fast charger. The 6GB+64GB version costs CNY 1998 and the 6GB+128GB variant is priced at CNY 2298, translating to 287 and 330 US dollars respectively. It will go on sale in China from November 11th.